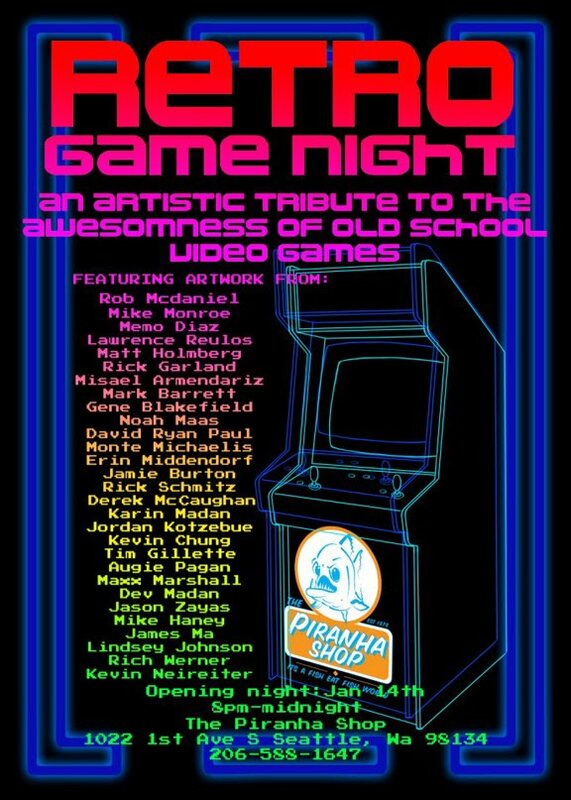 Tim Gillette Art: Retro Game Night!! 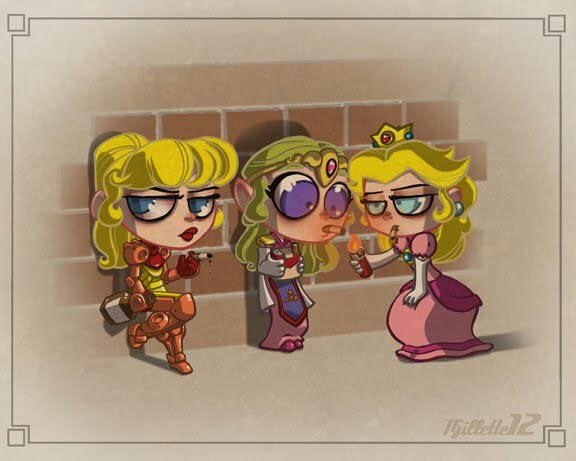 Lol, the smoking princesses is the best thing ever. 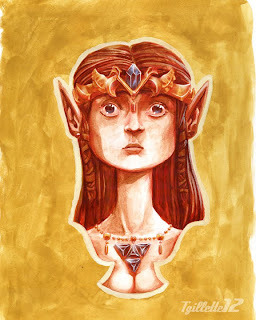 Maybe I haven't been keeping up, but I haven't seen you do anything in that style before. I like it!